UPDATE: Tuesday February 12th. We are RE-OPENING at 3pm. Tuesday, February 12th, 2019. 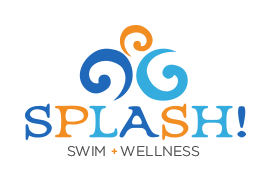 UPDATE: while we have cancelled all swim classes for the morning of Feb 12th (and adult fitness classes), we will be re-opening today at 3pm. All swim classes will resume. Please call us if you have any questions. Thank you for your patience! Welcome Back Fall 2 Swimmers! It’s our 2018 Fall 2 Registration Week! It’s 2018 Fall 1 Registration Week! School Age Level 2 Swim Class with Supervisor Morgan!